When the instant film camera company died ( film – Time Zero ) and transcended to digital ( camera phones ), many wondered if there could be a place for the brand. 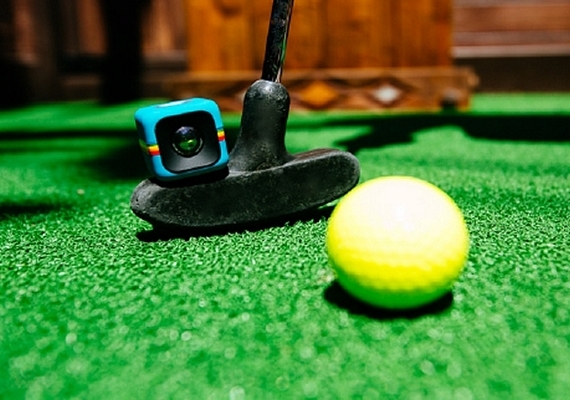 Polaroid just announced the cube – a new mini camera / video device aimed at the social circuit. However, since we can do all of this on our android or iphone, the question becomes if this fun form factor and sleek industrial design could be enough of a differentiator. What do you think? In some social situations, a group camera could be useful, but unless it has seamless wifi uploads to Facebook with a low price point, I don’t know it it adds enough. Good luck product marketing team.